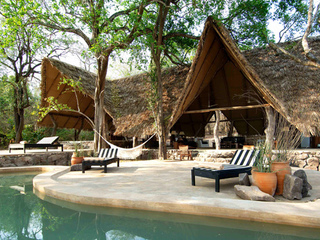 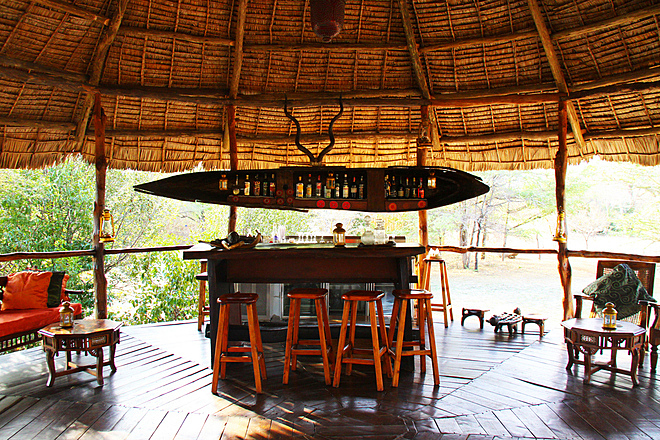 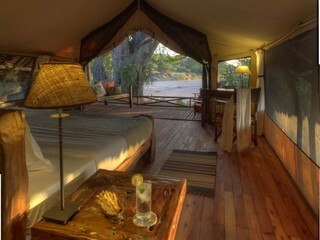 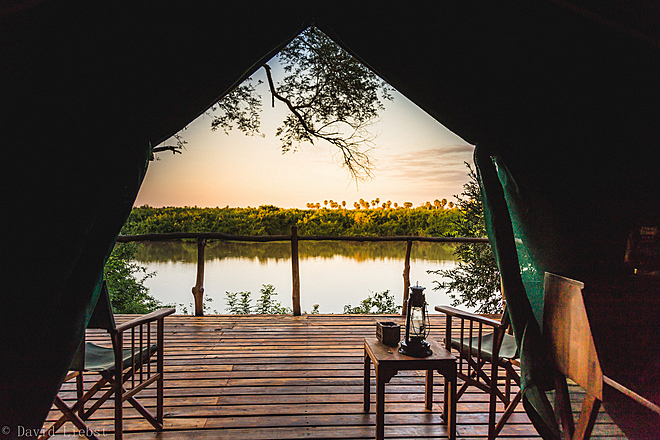 Selous Impala is a stylish camp in a prime location on the Rufiji River in the Selous Game Reserve, Southern Tanzania. 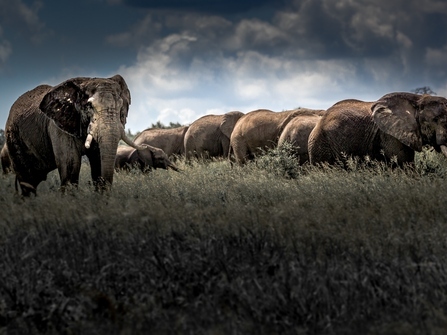 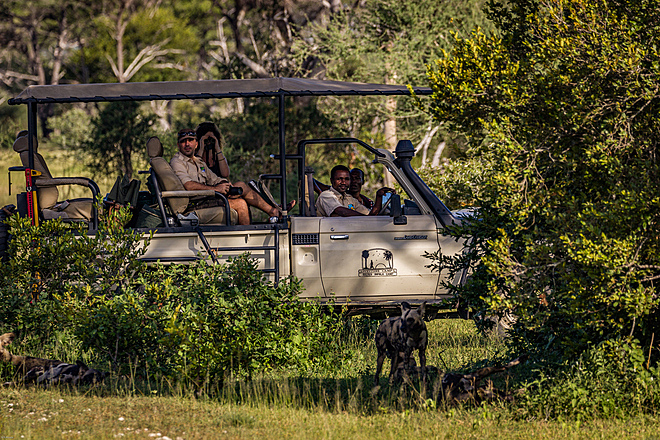 This vast and untouched reserve is a world heritage site known for its large herds of elephants and buffalo, huge number of big cats and the endangered wild dog. 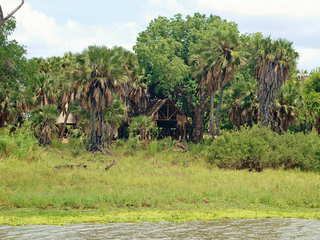 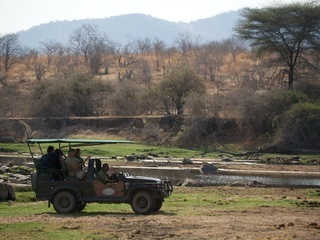 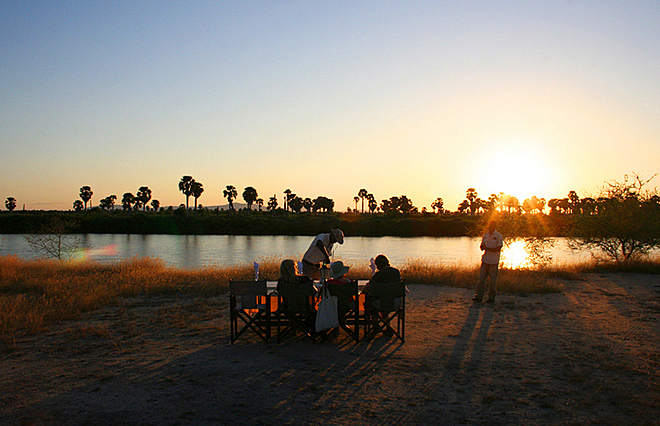 Accessible by plane, the nearest airstrip is just 14 km away, and from there it’s a short boat or vehicle safari to camp. 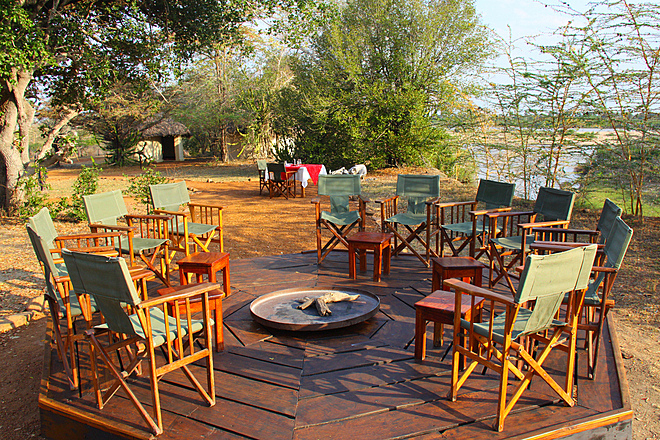 The open-sided communal area is set on a raised wooden deck with wonderful views and there’s plenty of space in the comfortable lounge. 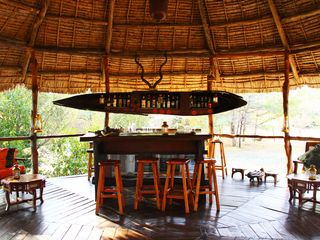 The dining area is also spacious and there’s a bar and fire pit to gather around in the evenings. 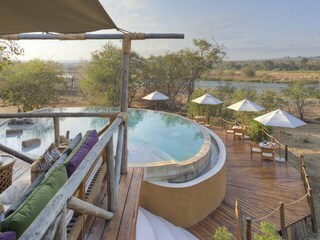 The swimming pool, although somewhat small, is delightful and has lovely views of the river. 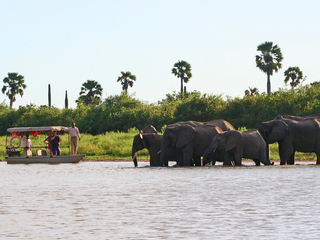 Activities include full-day, morning or afternoon game drives in open 4X4 vehicles, and wonderful cruises along the Rufiji River or in nearby lakes. 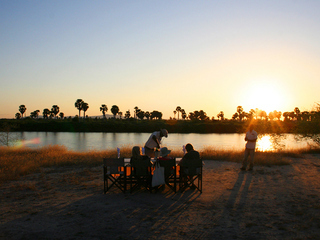 Fishing, guided walks and fly camping are also possible at supplementary cost and subject to national park availability. 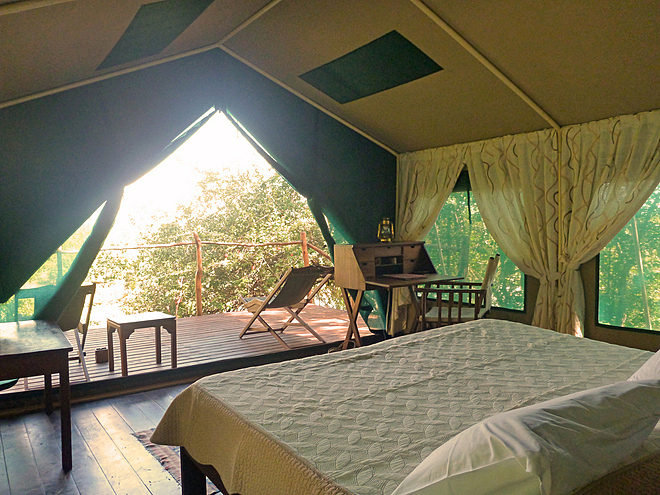 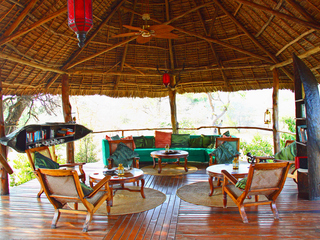 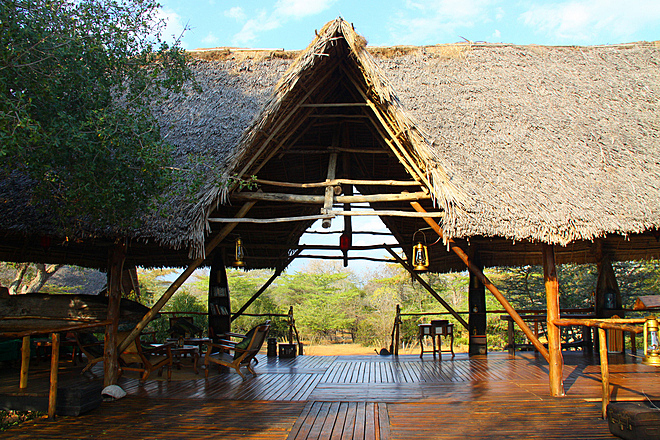 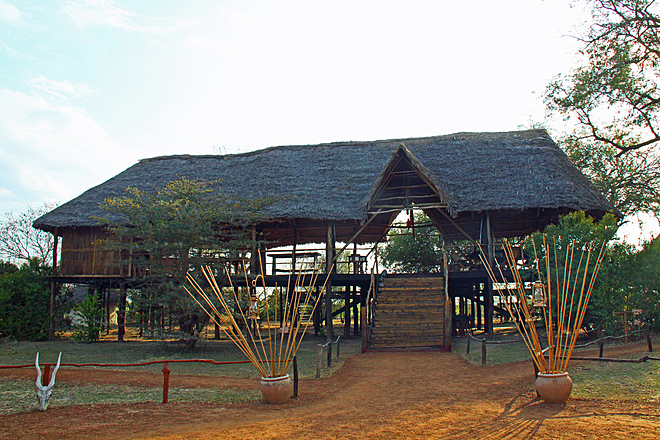 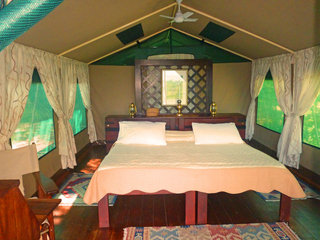 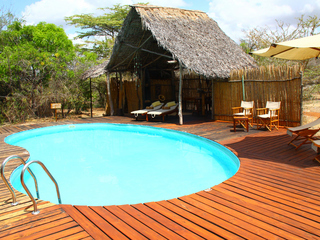 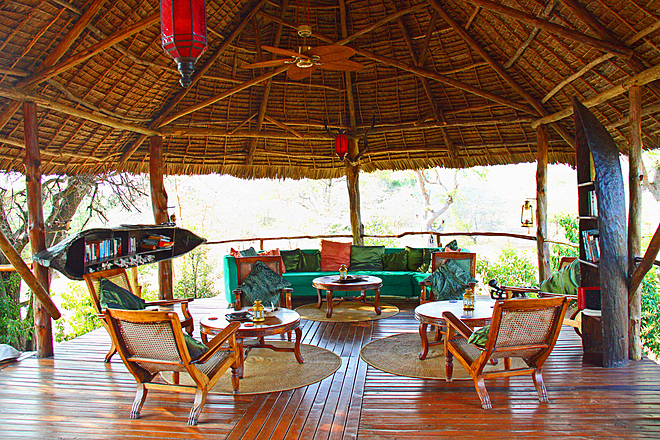 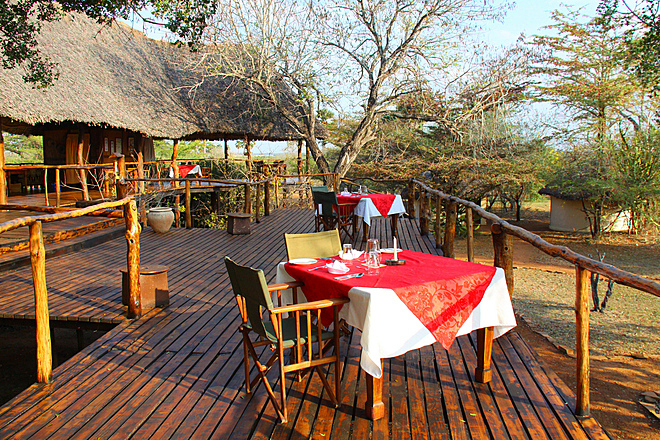 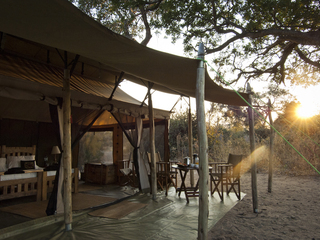 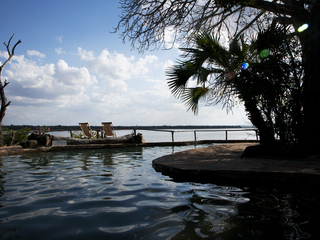 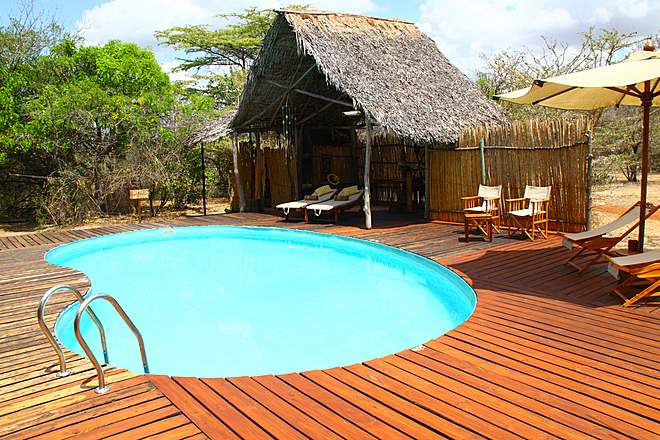 The accommodation comprises eight classic, East African style tents set into the acacia woodland. 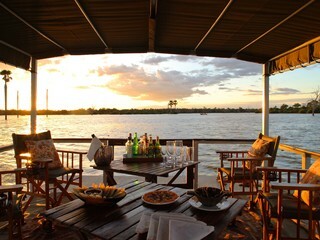 They are well spaced out on raised wooden decks to keep them cool, and to maximise guest privacy and views of the river or lagoon. 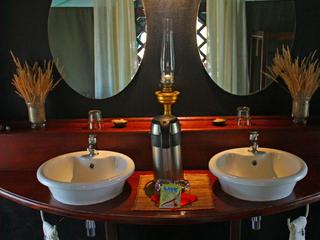 Each room has a large, comfortable bed, a fan, writing desk, safe and dressing area. 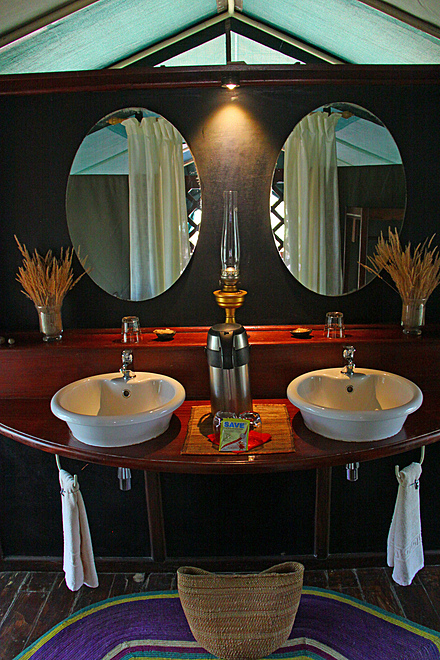 The en-suite bathrooms house a hot shower, flushing toilet and double basin. 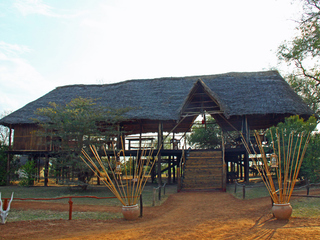 Children of all ages are welcome and families of up to three children can be accommodated. 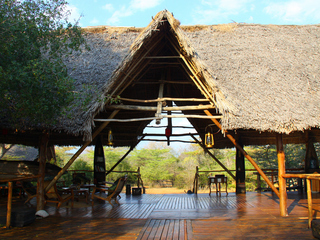 The family unit comprises two separate tents on one raised wooden platform. 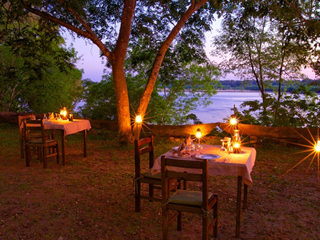 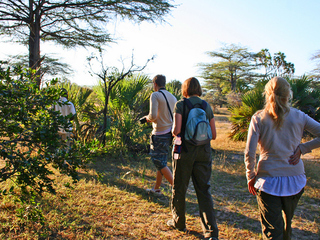 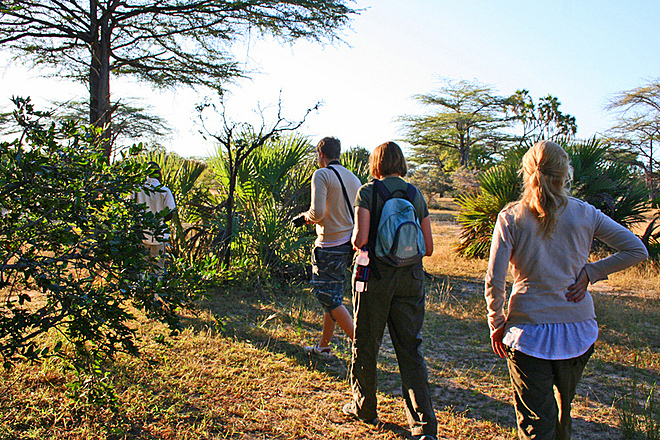 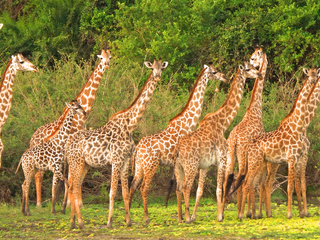 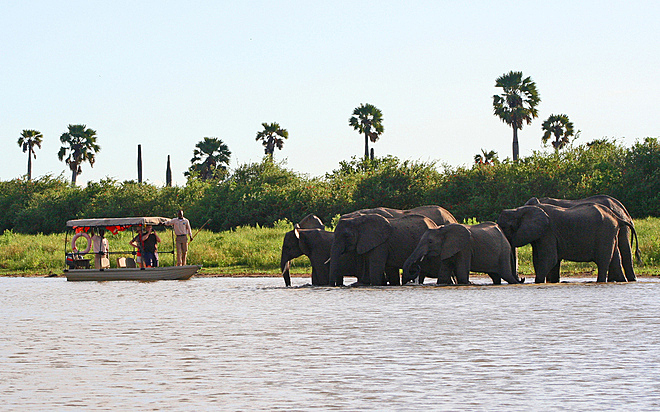 As is the case across the Selous, walking safaris and fly camping are restricted to children of 16 years and over. 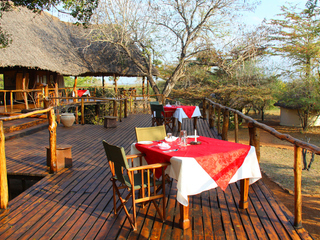 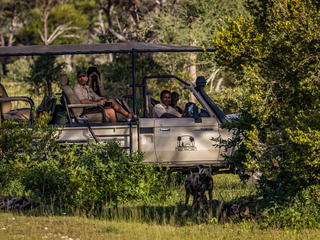 However, the camp’s flexible approach to game drive duration is a real bonus for families with younger children. 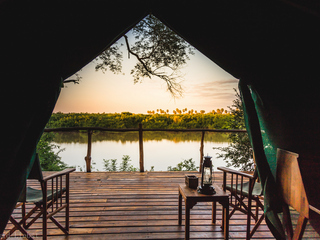 Given the genuinely wild location of this remote camp, parents must keep children of all ages under close supervision at all times. 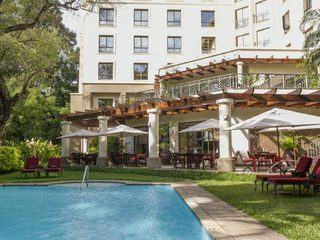 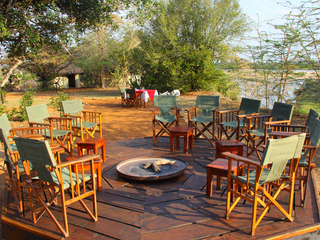 Impala is a relaxed, intimate and elegant camp offering good value for money, with staff known for their flexibility and superb team spirit.